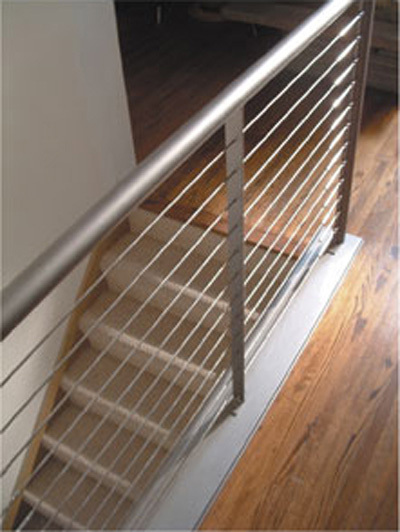 Johnson's Architectural Hardware is the choice of discerning professionals. Innovation and dedication to excellence are the cornerstones of the family-owned and run business started by Curt Johnson Jr. in 1958, where today sons Burt (president) and Curt III (vice-president) continue the tradition. 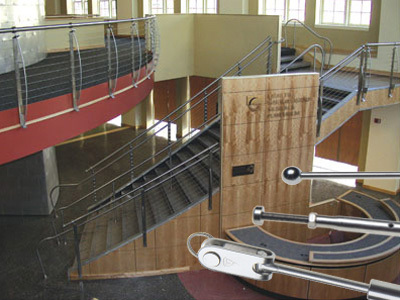 For Johnson Architectural Hardware Representatives in your area. Lafayette Natural History Museum. 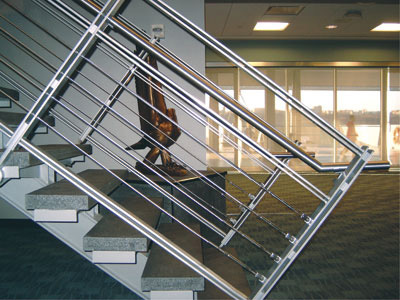 Cable Fabricator is Architectural Glass & Metal, Inc., Baton Rouge, LA. Family Heath Care Center in Kansas City. 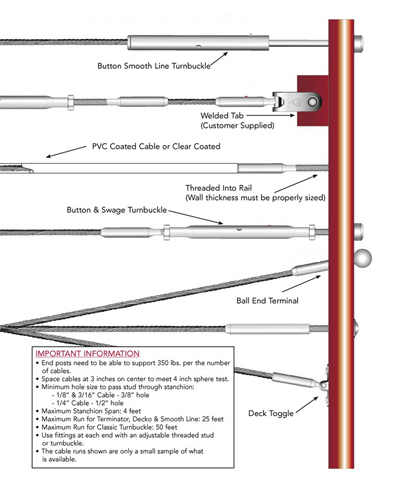 Cable Fabricator is American Riggers Supply Inc., Kansas City, KS. Sea - Air - Space Museum in New York City. 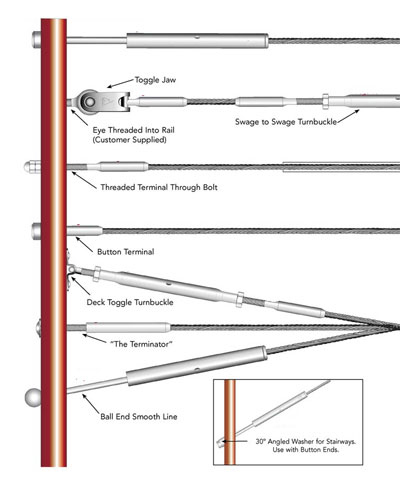 Cable Fabricator is John Eggers Sailmaker, South Amboy, NJ. Private Home in New York. 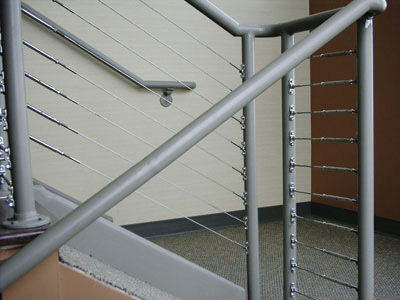 Cable Fabricator is Architectural Wire Works Inc., Cheektowaga, NY. 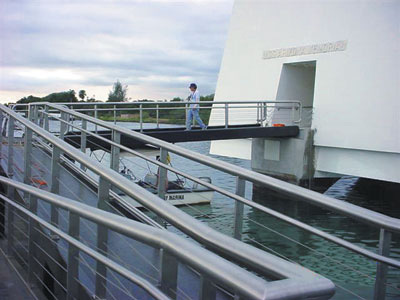 USSArizona Memorial in Oahu, Hawaii. Fabricator is Bernie’s Brass Inc., Phoenix, AZ. Project House from Weekend Handyman - DIY-Do It Yourself Network. Kansas Speedway in Kansas City, KS. 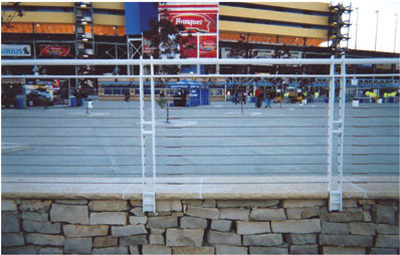 Fabricator is American Rigger’s Supply Inc., Kansas City, KS. 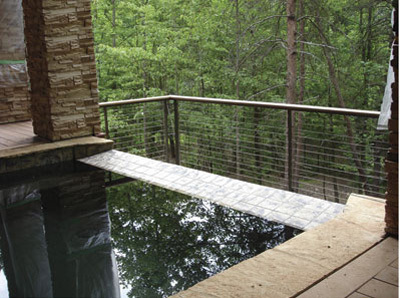 Private Home in North Carolina. 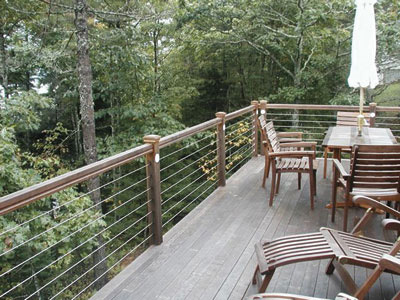 Railing/Cable Fabricator is J.R. Warren Inc., Gastonia, NC. 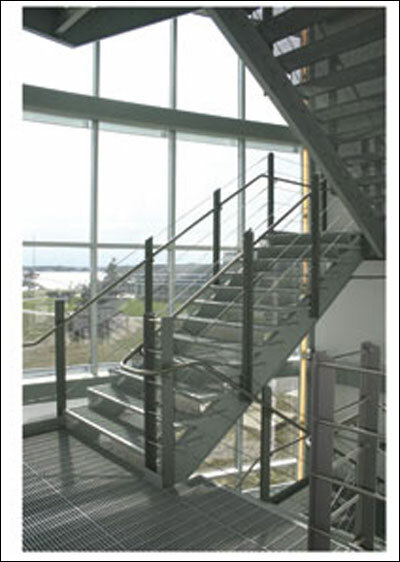 Stairway at Massachusetts Maritime Academy Storer Engineering Building, Buzzards Bay, MA. 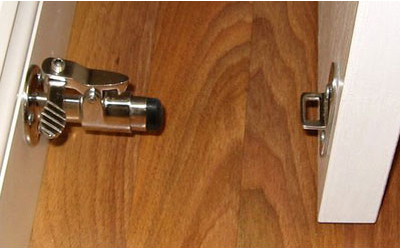 'Smart Catch' incorporates bumber and spring-loaded latch to swing door free.